The buy-to-let lender is also cutting stress rates for longer term fixed rates and like-for-like remortgage products. "The new 10-year fixed rate products offer competitive rates and a choice of ERCs to widen choice and increase flexibility for landlords"
Nationwide's buy-to-let arm, The Mortgage Works, is launching a 10-year fixed rate product range and cutting stress rates for longer term fixed rates and like-for-like remortgage products. Available from tomorrow, the new 10-year fixed rates start from 2.74% at 65% LTV with a £1,995 fee, free standard valuation and £250 cashback. TMW is also launching a 10-year fixed rate product that is ERC-free after five years, available from 3.24% at up to 65% LTV. Additionally, the stress rate for five-year fixed rate products up to 75% LTV is being reduced from 4.99% to 4.50%, while 10-year fixed rates at up to 65% LTV are reducing from 4.99% to 4.00%, or pay rate plus 0.75%, whichever is higher. 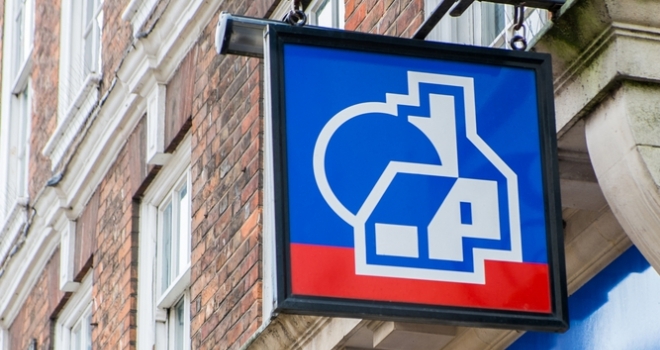 Paul Wootton, Managing Director of TMW, said: “The new 10-year fixed rate products offer competitive rates and a choice of ERCs to widen choice and increase flexibility for landlords, who are looking to manage their cashflow while maintaining long term payment security.